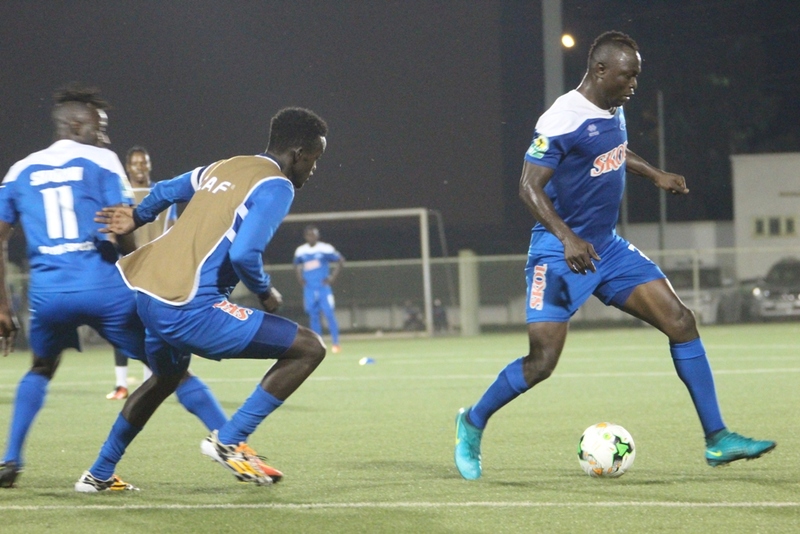 Rwandan side Rayon Sports Fc are eager to take on defending champions Azam FC in the third quarter-final of the Cecafa Kagame Cup on Monday at the National Stadium here in Dar es Salaam with eyes fixed on the last four. 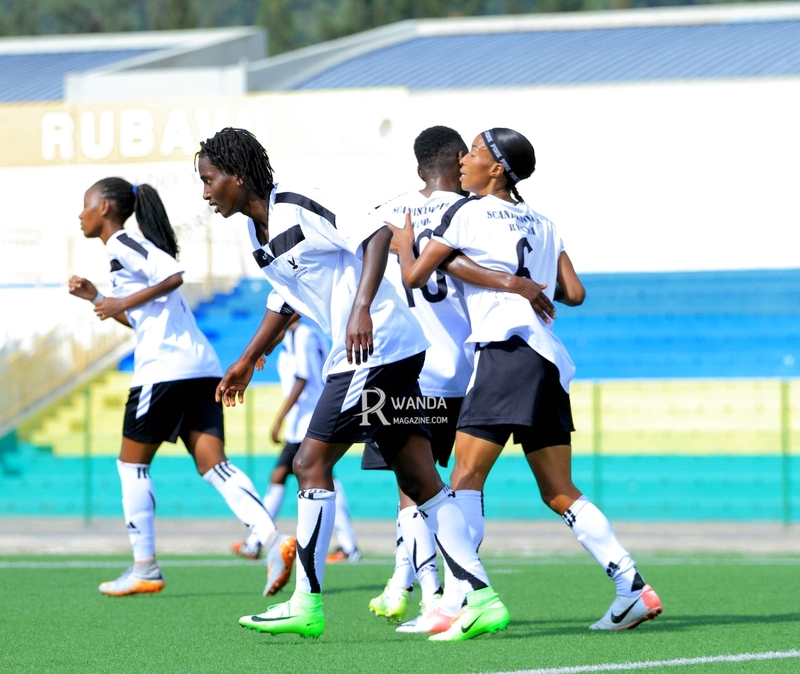 Rayon Sports, Rwanda’s representative in this year’s edition of the Cecafa Kagame Cup collide with Tanzanian club Azam FC at the National Stadium from 3pm local time. The Blues know that bragging rights and an automatic ticket to the semis is at stake but to earn it, it will demand a real good fight to achieve this mission. Skipper Kwizera Pierro told KT Sports on Sunday that his side to do the needful and qualify to the semi-final round. “We are facing defending champions Azam FC on Monday and we know the kind of opposition we will meet. It is going to be a tough match but we are ready to fight for our objective of reaching the final,” added Kwizera. 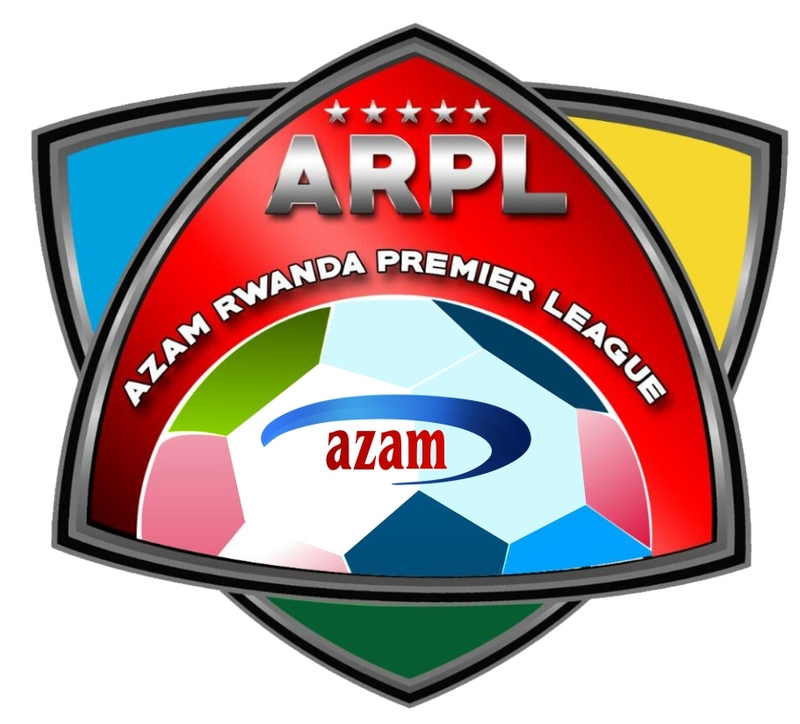 The 1998 champions, Rayon Sports, qualified as Group B runners-up to Kenyan side Gor Mahia based on Fifa Fair Play rule after collective five points. The two teams tied on points, goals scored and conceded but Gor accumulated less yellow cards, (four) compared to Rayon who picked five in the three group games. The Blues face Azam FC who finished first in Group “A” on seven. At the same venue, another Tanzanian side Singida United will take on JKU of Zanzibar from 6pm with each angling for a semis ticket. The winners of the matches will face off in the semis on Wednesday at the National Stadium. Meanwhile, Kenyan side Gor Mahia and Tanzanian giants won to set-up a mouthwatering semi-final on Wednesday. Gor Mahia defeated Uganda’s Vipers SC 2-1 courtesy of Jacques Tuyisenge and Mustafa Francis goals to reach the last four while Simba SC edged AS Ports of Djibouti 1-0 to edge closer to the title.